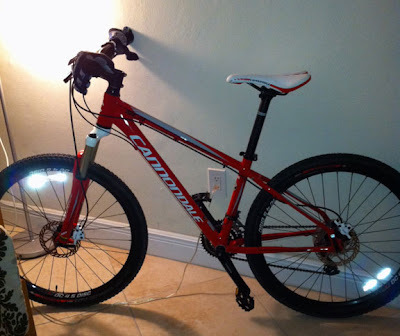 Red Cannondale Trail SL 4 hardtail stolen from outside the Consulate General of Argentina in Brickell on Thursday (9/20). 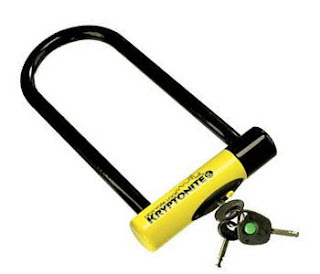 The bike was locked with a cable lock which was easily cut by the thief. 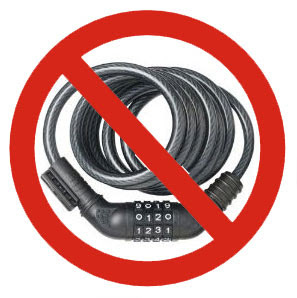 Serial# wsbc602140620f, please contact Pilo if you have any information.